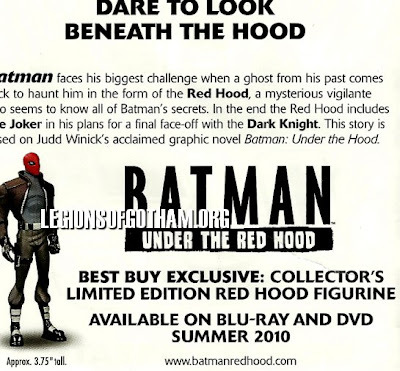 Home » » Batman: Under the Red Hood Exclusive Action Figure! Batman: Under the Red Hood Exclusive Action Figure! If you purchase a DC Universe movie from Best Buy you can often get an exclusive 'Infinite Heroes' scale figure packed-in with your DVD or Blu-Ray. The next Dc Universe feature 'Batman: Under the Red Hood' is no exception! We have a scan above of the Red Hood figure that will be available. 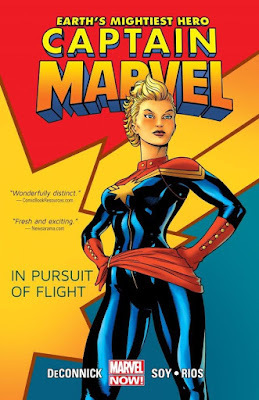 Thanks to Grayson for the pamphlet.